Win was 12th win and 20th podium for Marcus Gronholm. Second place was 11th podium for Harri Rovanpera. 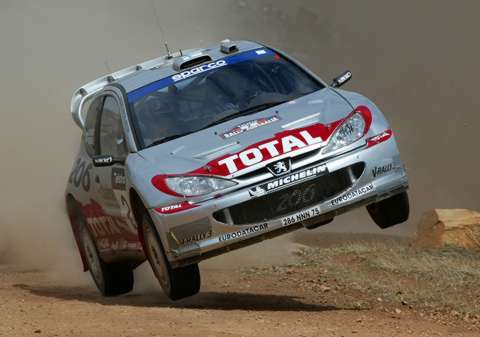 Third place was 5th podium for Petter Solberg. Win was 41st win and 1-2 win were 92nd to 93rd podiums for Peugeot. Third place was 90th podium for Subaru. With championship already decided Marcus could drive without pressures. 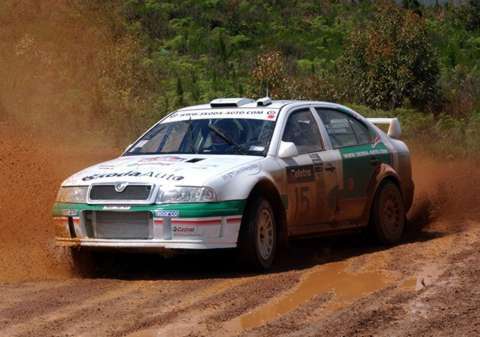 Sixth place for Gardemeister meant that Skoda, Mitsubishi and Hyundai were on equal points after Australia.